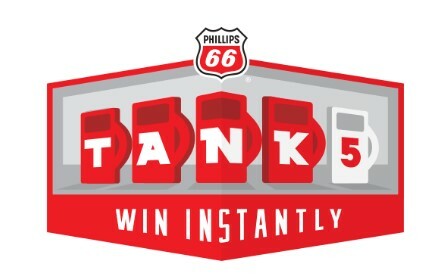 Simply fill up at your local Phillips 66, Conoco or 76 Gas Station for a chance to instantly win $5, $10 or $20 in FREE GASOLINE on a gift card! Arkansas, California, Colorado, Idaho, Illinois, Iowa, Kansas, Missouri, Montana, Nebraska, New Mexico, Oklahoma, Oregon, Texas, Washington and Wyoming residents only. HINT: You can MAIL in requests for free scratch off cards if you don't want to make a purchase. See the rules for details. This Sweepstakes ends on 09/09/16 and you can ENTER DAILY to win.